Please consider making a contribution to our Learn, Plant, Grow initiative this year. You can read more about our program below or visit our webpage here. Our Future Foresters program is an absolute joy to host! 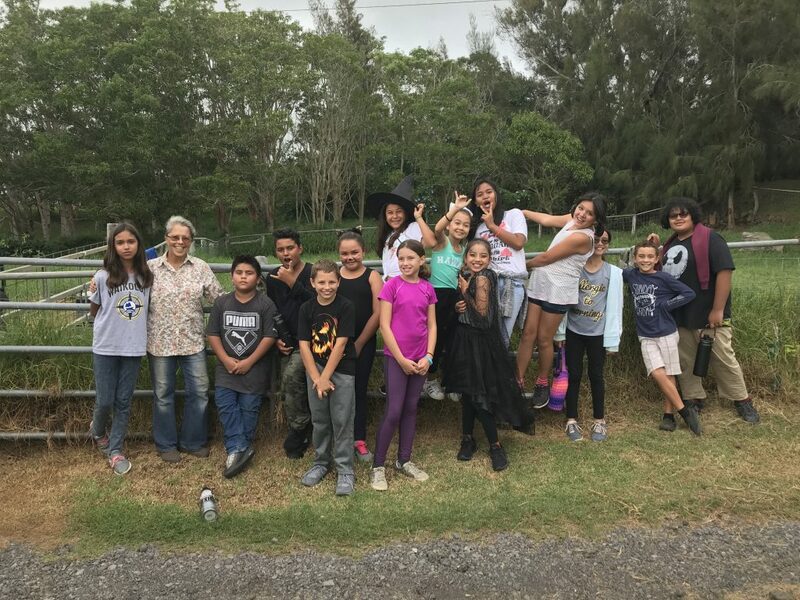 The students that participate in the program learn about the natural and cultural history of Waikoloa, they plant trees that will become the future forest of our ‘ili, and they grow as learners, as friends, and as stewards of the unique environment in their own backyard. 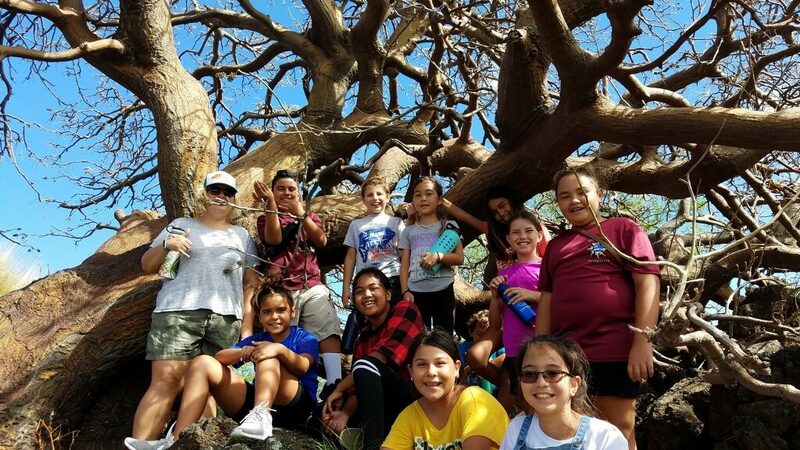 Waikoloa Dry Forest Initiative’s Learn, Plant, Grow program is supported in part by Hawai’i Tourism Authority’s Aloha ‘Aina Program. We’re hosting a fun luncheon to celebrate the Dusty Donkey Emporium and raise money for our thrift shop and the Waikoloa Dry Forest. Sunday, November 25th from 11:30am-1:30pm at the Waikoloa Stables, home of the Dusty Donkey Emporium. We’ll be serving a tasty menu and bubbly beverages with entertainment and an exclusive silent auction featuring many unique treasures. Tickets are only $35 and all proceeds benefit WDFI! Please purchase your tickets, or reserve a table for 8, in advance on our webpage.